We are in the process of creating a series of logic puzzles for kids. Until then, we have sourced some puzzles online for you here. 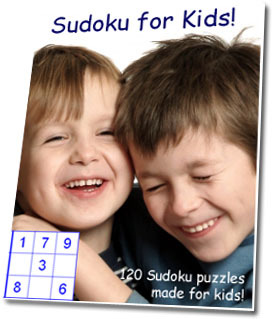 Because children at a young age have not yet developed their “logic” and “reasoning” skills, a recommended age for starting on these puzzles are 6+. Techozoic 2.1.1 by Jeremy Clark. | 33 mySQL queries in 0.312 seconds.